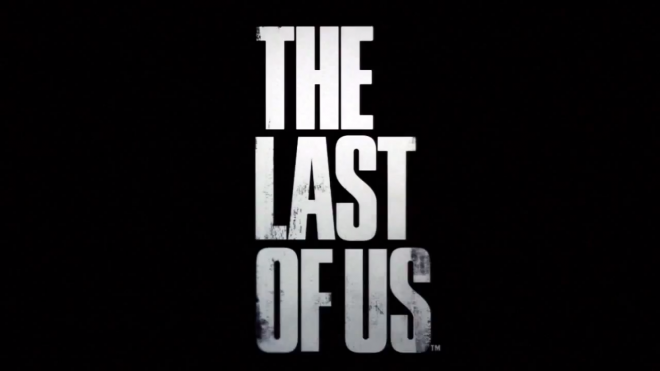 It seems that Naughty Dog may be hinting at a reveal some time this Spring, according to a possible hint left in the recently released Last of Us DLC, Left Behind. 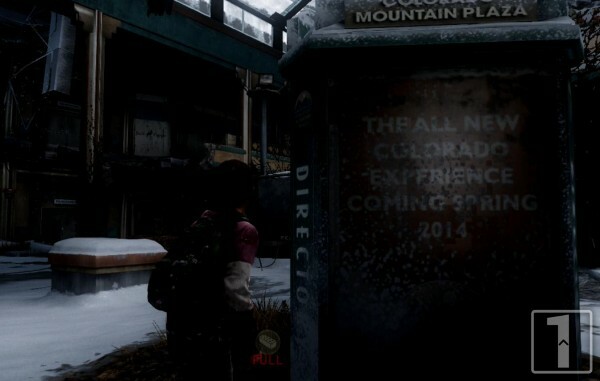 In the mall section bit, you’ll come across a sign that says “Colorado Experience Coming Spring 2014”. While the game pre-break-out is taking place the exact same time as we live in now, it’s possible that this is simply just there for the sake of adding. However, for those who remember, Naughty Dog did first tease about The Last of Us in Uncharted 3 with a simple paper sitting on a table. We have our speculations that this is most likely referring to their third and final DLC, which we believe is either more maps or a co-operative hoard mode.